Corner Moffat and Cambridge Road where traffic is being diverted. Image: John Borren. 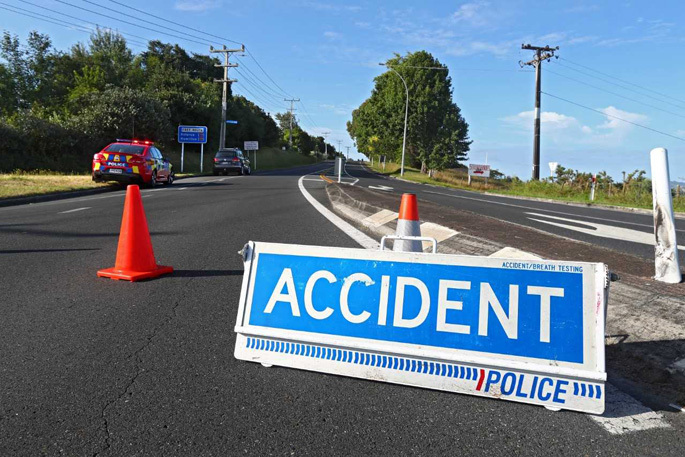 A main road in Tauranga is closed following a motorcycle crash overnight. Emergency services were called to the single-vehicle crash at the intersection of Sycamore Rise and Cambridge Road at 4.31am. A police spokesperson says the rider received critical injuries. 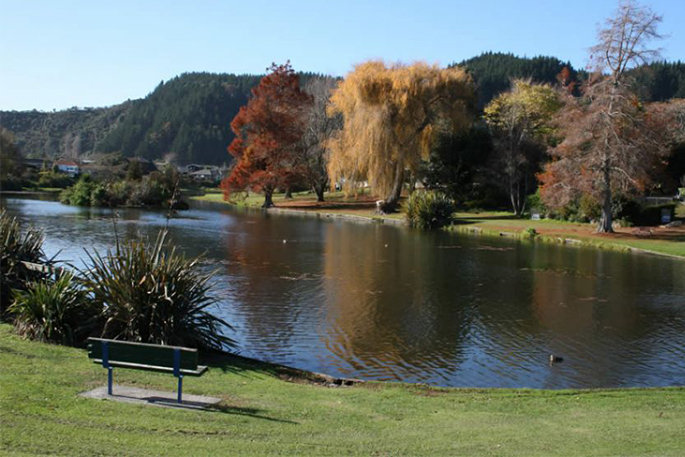 “The road is closed and diversions are in place on State Highway 29 and Moffat Road. Since when is Cambridge Road a “main road”. Sure it’s a through road and sure it’s busy these days but Cambridge Road is not a main road. It has a speed limit of 60kph (although plenty of idiots speed far in excess of that) and it comes as no surprise that many drivers crash there. Not looking ahead, impatient, no indicating, following too close and so on. NZ drivers are the authors of their own misfortune! SLOW DOWN, LOOK AHEAD FURTHER and DON’T FOLLOW SO CLOSE!